You're all set! Confirm you want deals for Eye to Eye in -zip-? Our family owned eye care boutique, located in Timonium, is your one-stop shop for all your high end vision needs. We offer expert fittings on designer brand frames, sunglasses, lenses, contact lenses and eye care essentials for both adults and children. Our exclusive collections bring the touch of Europe and fashion runways from across the world. We believe that educating our customers is the key to keeping their eyes healthy. Our expert staff takes the time for personalized service to discuss how different contact selections and frame styles can impact your vision. We will answer any questions you might have and supply you with the most up-to-date information in order to keep your eyes healthy. 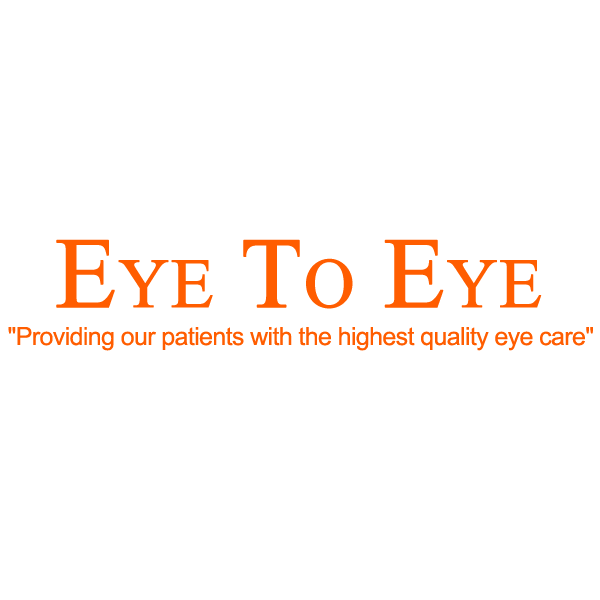 Our greatest satisfaction comes from improving vision and enhancing the quality of life for your whole family.